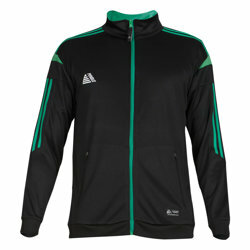 Are you looking for an affordable tracksuit for your winter football training? Why not buy from Pendle? 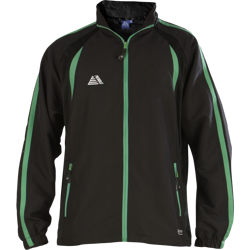 At Pendle we offer a huge range of cheap tracksuit tops and bottoms with a great number of different styles, fits and colours. 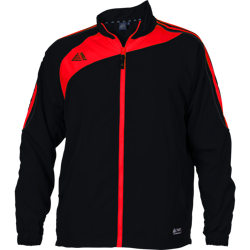 With a variety of styles and colours to choose from, you can be sure that there is the perfect tracksuit for your team. If you’re looking for a tighter fit, why not try our new Atlanta Fitted Tracksuit? The Atlanta range features a stylish design with a range of colourways. Paired with our Atlanta Tracksuit bottoms, your team will be prepared for the worst of the weather as well as looking the part. With our incredible printed deals you can be sure to make huge savings on your order, saving typically 40% on comparable shop brochure prices. Compare our prices! Our factories manufacture our designs and all printing is done in house, avoiding the middleman meaning we can offer you exceptional value. Browse our selection of cheap tracksuits below and enjoy shopping!